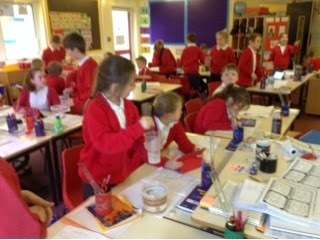 How does temperature affect the rate sugar dissolves? 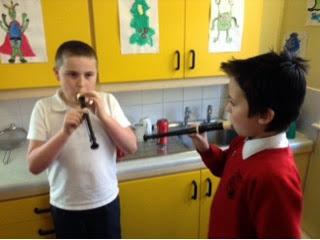 We had great fun this afternoon investigating this. 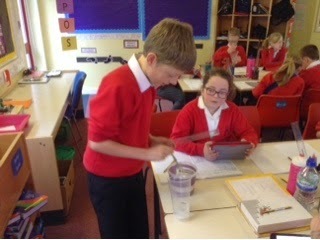 We had planned a fair test earlier in the week and used iPads to time how long the sugar took to dissolve in cold, warm and hot water. 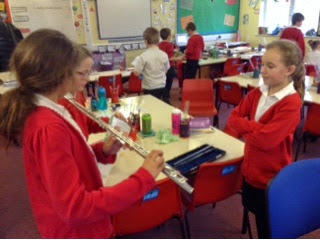 We repeated each stage to get more accurate results. Here are some of 5 Poplars vegetable characters for World Book Day! Can you tell who they are? 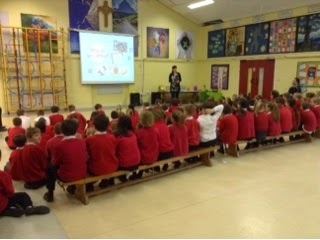 Year 5 children joined year 6 children in the hall for a talk from local author Rebecca Wescott. 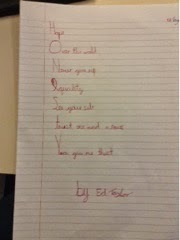 She explained about her published books and what inspired her to write. Here is a fun link for Red Nose Day. Can you learn the song by heart? This afternoon 5Poplar used their column addition and subtraction skills they have been practising this week to plan a party! 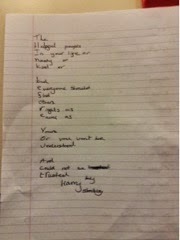 They were given a list of items to choose from and had a budget of £100 to spend! 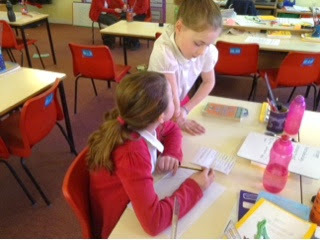 They worked in teams trying to plan the best party! 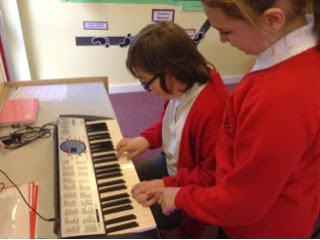 Here are a few pictures of the groups in action! 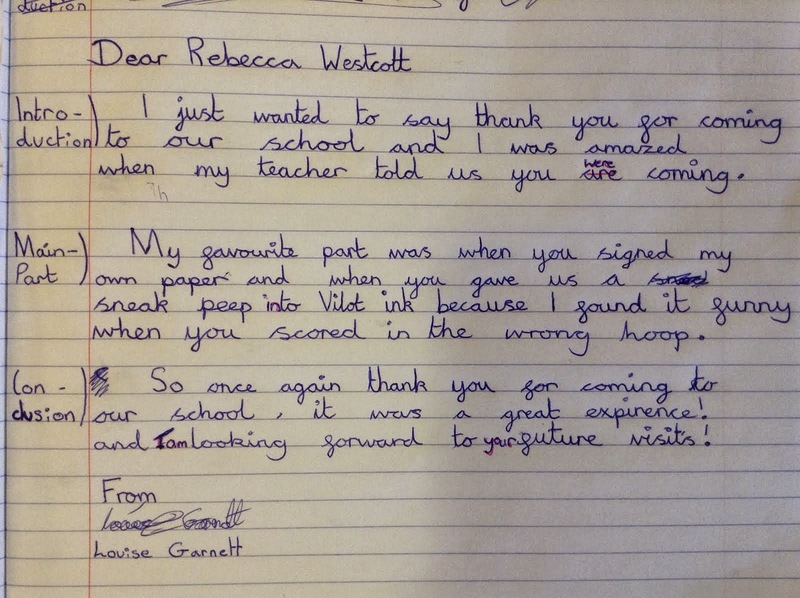 After the author Rebecca Westcott visited our school, we decided we would each write a letter thanking her for her time and giving us all helpful advice on become a writer. 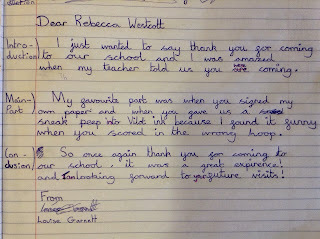 Here is a first draft of Louise's letter which is going to be up levelled using her purple pen of power! 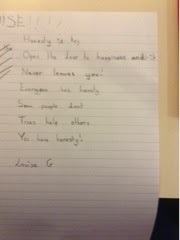 Fantastic start Louise! 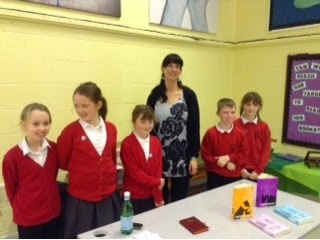 Today years five and six were lucky enough to have local author Rebecca Westcott visit and give excellent advice on becoming a writer. 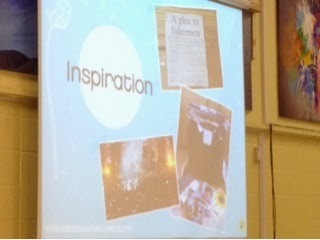 She discussed inspirations, publishing, memory evidence and many more useful tips to help them! 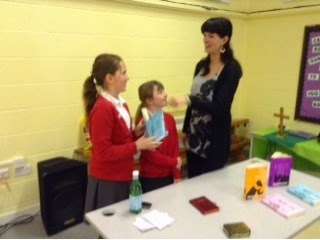 Here is a quick snap of Rebecca with a few students from our school, showing the different books she has written! Have you read any of them before? 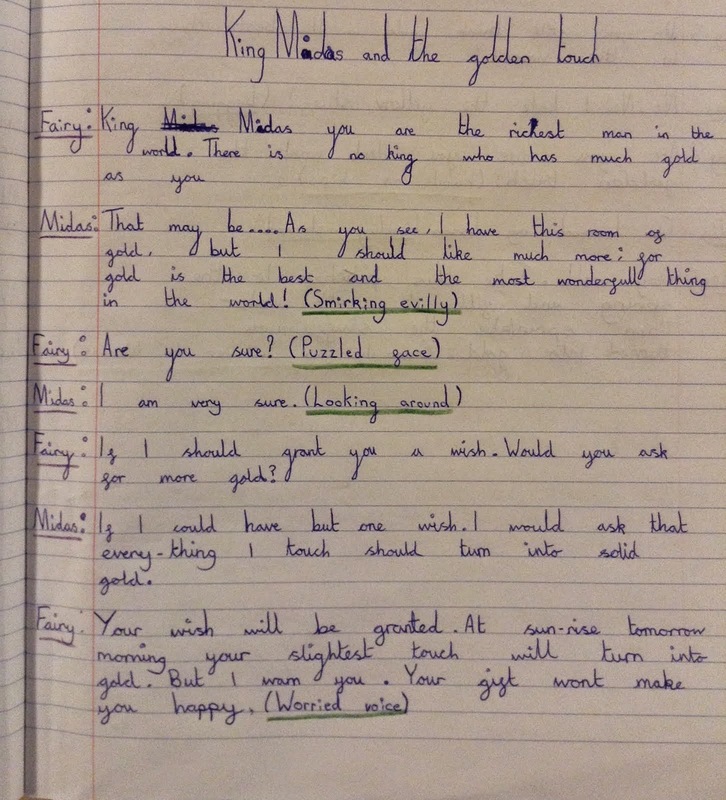 This week year 5 have been focusing on creating a play script! 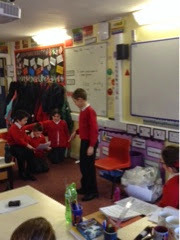 Each day they added a different feature such as; characters, speech, stage directions and settings. 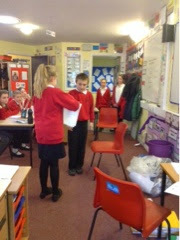 Finally they acted out their play scripts and really enjoyed being actors and actresses! Here are just a few pictures below! 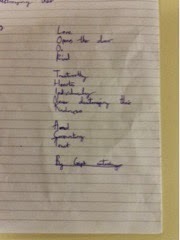 We have learnt there are lessons to be leant still from Sikh stories. 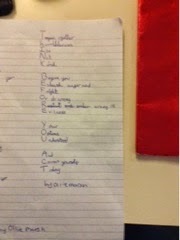 We have written our own acrostic poems with the themes we have been looking at. 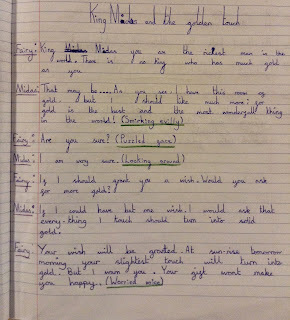 5 Rowan has rewritten a well known Greek myth into a play script! 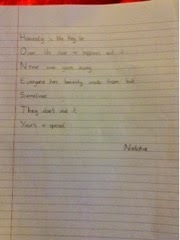 We have planned it, improved it then finally written it out neatly! 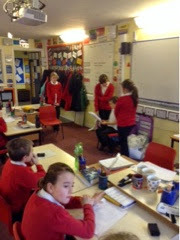 We then had great fun having a run through of the play - we do have a lot of budding actors and actresses! 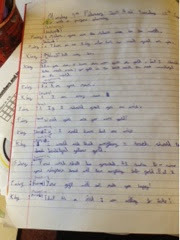 This week in literacy, year 5 are writing a play script from a story they have been given. 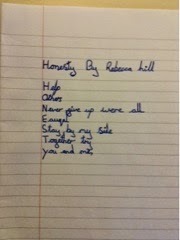 Here is a fantastic example of the hard work they have been doing. 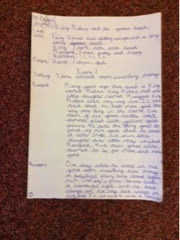 Louise from 5 Poplar has written out part of the play script and has included stage directions! Do YOU know why play scripts use stage directions? Here's the winning team just before their excellent win against Gillingham Primary. 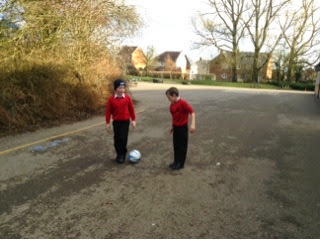 It was a closely contested match, with some excellent defending and goalkeeping. The score was1-1 for much of the game but some amazing passing by our midfielders resulted in goals from Tyler and George (who bagged a hat trick and the man of the match!). We won 1-4 in the end. 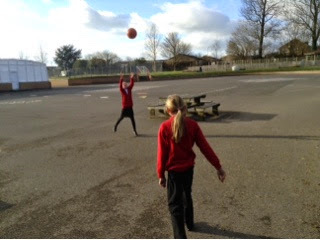 Today the Shaftesbury girls football team entered a tournament against two other local schools! They managed to win 3-1 in their first game and 4-0 in their second game! Well done girls, we are all very proud of you! 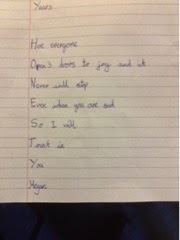 Today we looked at how actors understand how to show emotion through what they are saying and how they are moving. For this they need to use stage directions. 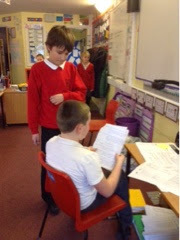 We wrote our own stage directions and then our friends acted them out. Here are some results! 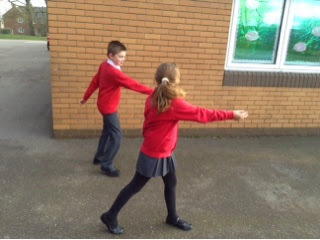 This week in literacy we have been focusing on play scripts! 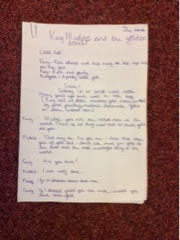 Here is a quick sample of the brilliant actors and actresses we have in 5 Poplar! As part of our Personal, Social and Health Education we have been looking at what type of learner we are and how to teach somebody. 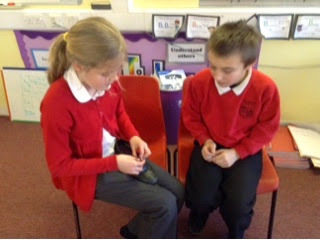 Our challenge was to teach our partner a new skill. Here we are in action. 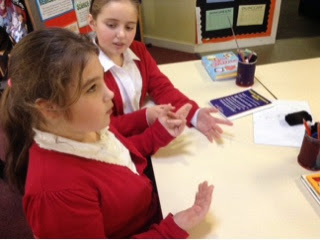 We then thought about how good a teacher and learner we were and why. 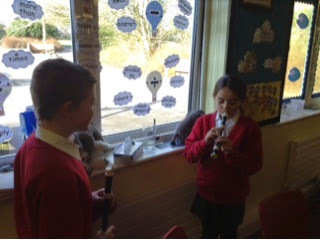 Here are Tommy and Alyssa with silly sentences they had made using the sounds are, air and ear! What lovely faces! !